What is the input voltage range for NRF24L01+ Socket Adapter Board? The onboard regulator is a AMS1117-3.3 chip. 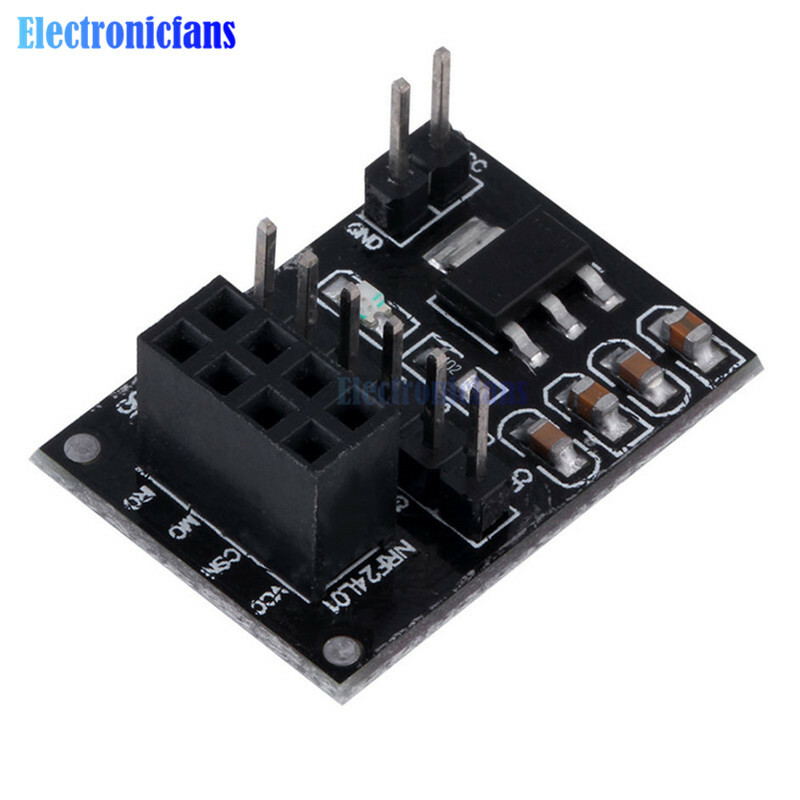 Can I power the socket adapter board with 5-12 V ? Same as for the arduino pro min to get a stable power source. Yep, absolute maximum is 15V.